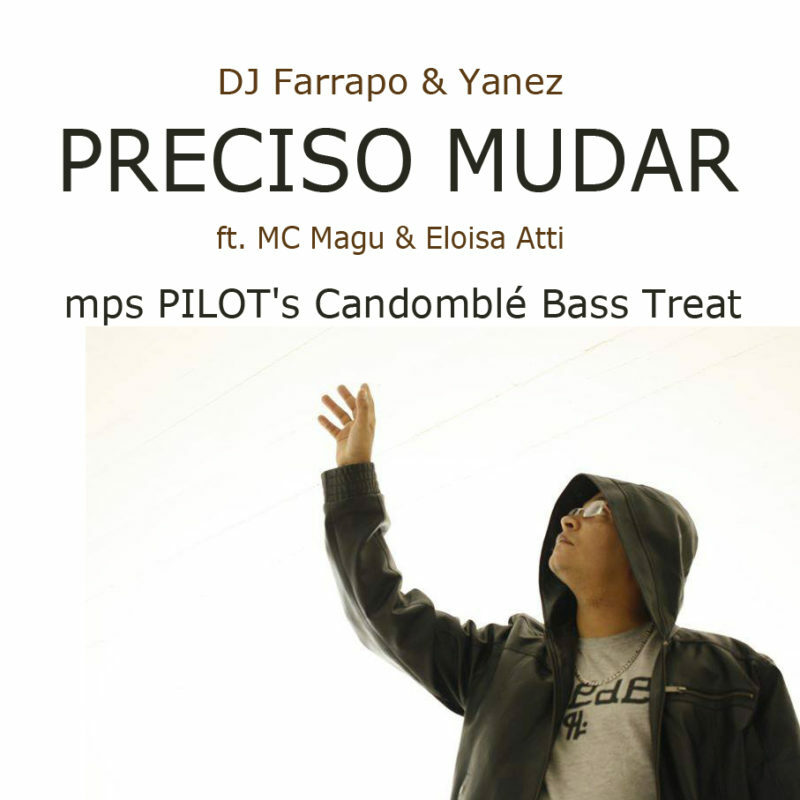 It’s a Drum ’n Bass version of the classy tune by Farrapo & Yanez! MC Magu’s vocals are just great so I had to make this one. Ofcourse this is not Candomble music but the vibes are taking you deep. If you dare :-). It’s a remix of the first class tune by Farrapo & Yanez! MC Magu’s vocals are just great so I had to make this one. The tune is mastered on the analog rack of The Ballyhoo Studio, Holland. It’s a Free Download/AIFF so go wild on your proper sound system.